I didn’t want to go to work everyday looking like a bear who missed hibernation, and it certainly wasn’t fair to my school district. Quit my job and become a full-time novelist? 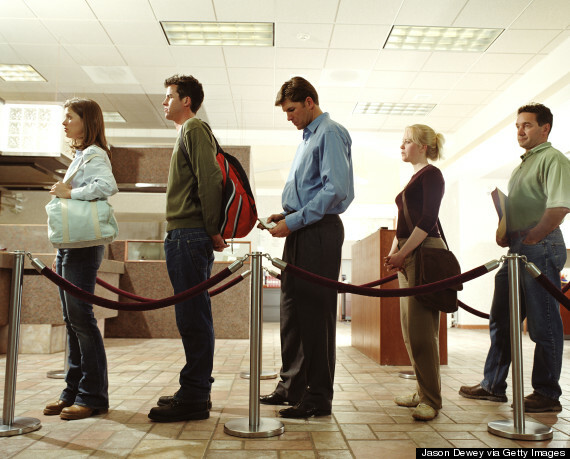 At the time I was making about fifty dollars a month as a writer. I do like food, shelter, and an occasional glass of wine so that was out. I could look for another job, but there was so much good about my position. 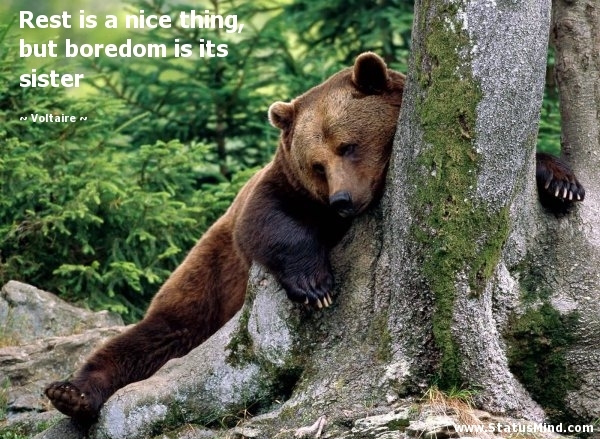 Even the sluggish bear in me knew that it would be really hard to find something better, and regret might be worse than boredom. I could traipse through my workdays with as much enthusiasm as possible and look forward to exciting weekends and vacation activities. I could tell a lot of people had chosen this option when they became dissatisfied with their jobs by the expressions they wore while waiting for an energizing morning cup of coffee. Over the next few weeks you’ll have the opportunity to embark on an adventure you’ve only dreamed about as we read Adventure in Everything. It can be new hobby, a class you’d like to take, an outdoor expedition, a story you’d like to write, even a new relationship you may be considering. Anything that excites you. We’ll go over the Five Elements right here and help you get started. 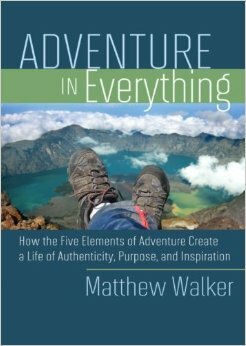 Matthew Walker stands for adventure – adventure in everything (and anything) in your life. Matt is more than a world-class mountain climber and psychologist; his real world experience, systems awareness, and deep understanding of the human experience make him a sought after coach, speaker, and professional facilitator. His Tucson based company, Inner Passage, facilitates once-in-a-lifetime adventures, coaches individuals to reach their personal and professional goals, and offers team development workshops. He is author of the book, Adventure in Everything, published by Hay House. Question: How did you come up with the idea for Adventure in Everything and the Five Elements of adventure? Matt: “It started on Mt. McKinley in Alaska, the highest peak in North America. While on an expedition to the summit, which takes about 25 days, I was cold and miserable, and scared as hell – the clients even more so. But we were all also incredibly alive – infused with the vitality and a strong sense of purpose, highly aware of the consequences of our actions, undeniably a critical member of a team, and filled with accomplishment at even the small, daily progress we made ascending the mountain. I spent a lot of time thinking, what is the best way to take the lessons learned from here and apply them to our everyday lives? Question: Many people dream of beginning an adventure but something stops them. What do you think that “something” is? How can they get past it? Question: What are some of the fears you experienced when beginning your adventure either with mountaineering, starting Inner Passages, or graduate school? Question: Is failure to be expected? Is there a time to persevere and a time to quit? Question: How important is journaling when embarking on an adventure? Question: Any additional advice for people as they begin? Please share a little about an “adventure” you’re considering with us in the comment section. Next Sunday, September 21, we’ll explore the five elements of adventure. Categories: Uncategorized | Tags: Adventure, Book Club, Hay House, Matthew Walker | Permalink. This is an excellent interview, Peggy. I am interested in what your proposal was to your district and what you plan to implement as gleaned from Matthew’s book. I am certified as a Speech Pathologist and Educational Diagnostician, but no longer practice either, so I am just curious. After next school year (35 years in education) I’m retiring, so perhaps I can use some of his concepts as I throw my marketing plan into full throttle. Thanks for sharing and I hope both your plans bloom! I have read the Forward, Preface, and Introduction, and didn’t have to read that far to learn that this is not a “reading” book. This is a “doing” book. My plan is to read the entire book through, then go back and study the book, the concepts, and do the exercises. I’m that way. If I try a new recipe, I have to read it all the way through then go back and follow directions step by step. If I am crocheting from a pattern, I read the pattern through, then go back and crochet following the instructions step by step. It is obvious to me that if I am to reap the most benefits from “Adventure in Everything”, I need to approach it the way I do most other things. Might I add that so far, I am intrigued and look forward to my slower second journey through this book. Thank you for this online book club and the subject “Adventure in Everything”. 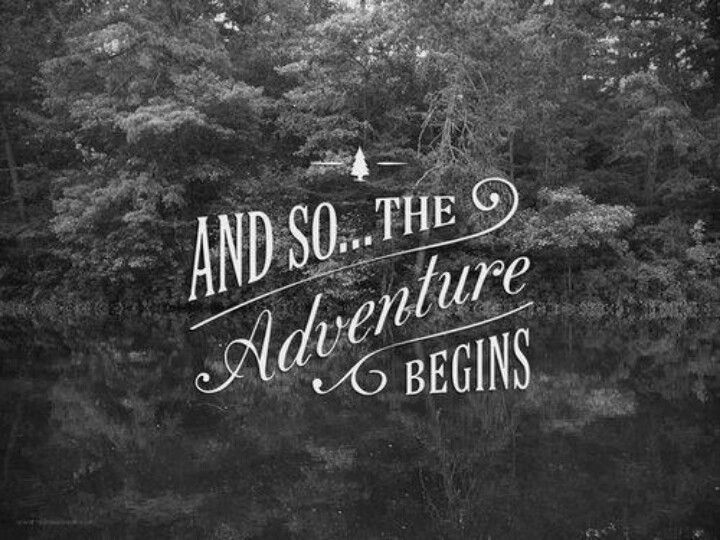 I am just embarking on a new business venture with 2 other partners and the timing of this could not be more perfect. I’m sorry that I missed last night’s opening discussion. I plan to be present online for the remaining discussions. I love the way Matthew describes how he came up with the 5 aspects of Adventure and look forward to hearing more about each one. So far, in my partnership, all five elements are present. I look forward to reading the book as well. I agree with the idea that Life is an Adventure. I don’t have to climb mountains and yet I feel that I’ve climbed one in deciding to self-publish my novel. It’s been adventure of a different sort. But getting back to the notion that Life is an Adventure, you never know what you will find when you embrace that concept. Today, while visiting the Riverdale Farm in Toronto, I had the delicious experience of having a two year old stranger grab my hand and pull me along to show me the pigs on the farm. My grandkids are all teens, so to have a little one show that kind of trust was both surprising and rewarding. Sometimes it’s those little moments that make life so gratifying. It’s also another lesson on just being in the moment and seeing what comes. I also like the idea of journalling. I have dozens of those, and yet for the past number of years, I stopped doing it. Thanks for the reminder. I look forward to more of these visits with Matthew Walker.